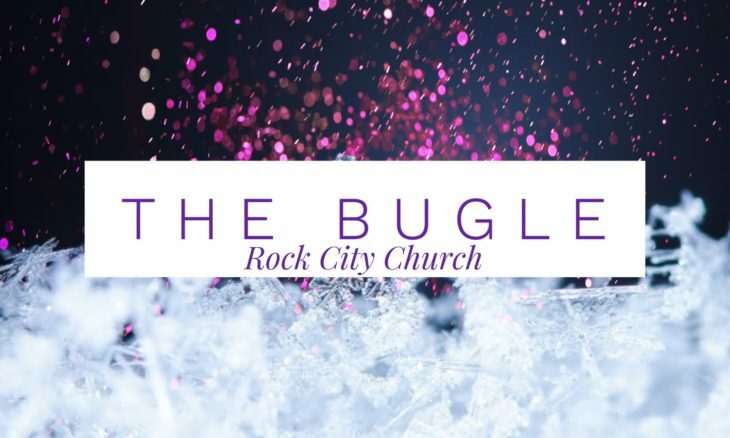 Home › The Bugle › What Do You See? Jeremiah 1:8, “Be not afraid of them [their faces], for I am with you to deliver you, says the Lord.” A lot of people don’t want to do things because they’re afraid of people. They’re afraid of faces. They’re afraid of what somebody might think of them or that they might see them in a certain way. I thank God every day of my life that whatever that is that people have to go through… that they’re afraid of… I never got that portion. When those gifts were being handed out, somehow I got skipped. It’s never been that to me. I don’t care whose face is frowning at me. If you’re going to do something that’s wrong, I’m going tell to you it’s wrong. If it’s right, I’ll tell you it’s right. But, I am not worried about faces! We all have one. What you do with it is your choice. You can frown and snarl and act like you ate a lemon and a prune at the same time. You can act like you’re religious and look like you’re stoic. Or, you can act like the joy of the Lord is in your heart. Either one of them is going to show up on your billboard, and your billboard is your face. Verse 9, “Then the Lord put forth His hand and touched my mouth.” Thank God for the anointing of laying on of hands. There’s a transference. May God put his hand on your mouth so that your lips get sanctified and you speak what’s right, and what’s not right you withhold. He could have touched him anywhere. But, as a prophet, you’ve got to get your mouth sanctified. If you want to move in ministry, you better get your mouth sanctified because you can’t minister with a crooked mouth. You’ve got to have your mouth clean. Then it says, “And the Lord said to me, Behold, I have put My words in your mouth.” One touch of God’s hand transferred God’s words into his mouth. Think of what Adam got when he got God’s lips. God breathed pneuma into his lungs. If the hand of God transferred the words of God, think what the breath of God would transfer to you. When you get filled with the Holy Spirit you get a transference of anointing. You get the word of God inside of you. There is more to this message! You can watch it on YouTube at this link – and don’t forget to subscribe to our channel, RockCCBaltimore!